Welcome to the Office for Schools’ website! 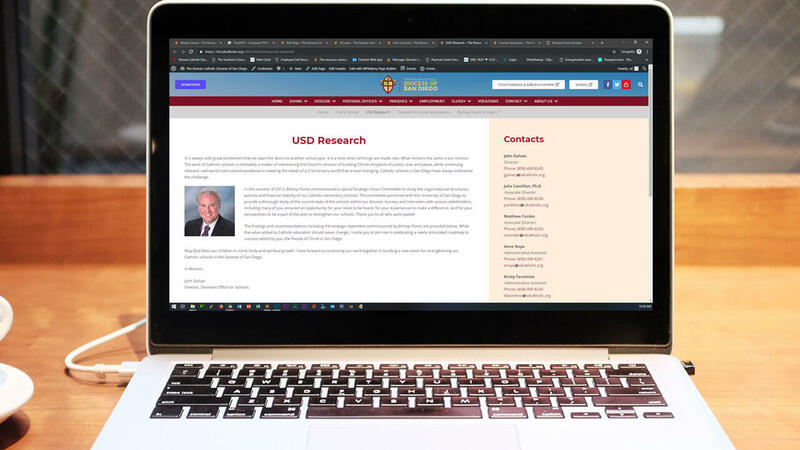 Use the menu to the left to find information on Schools within the Diocese of San Diego. This site is also a resource for our Catholic school personnel. Its purpose is to provide a hosted communications forum for school business and information. 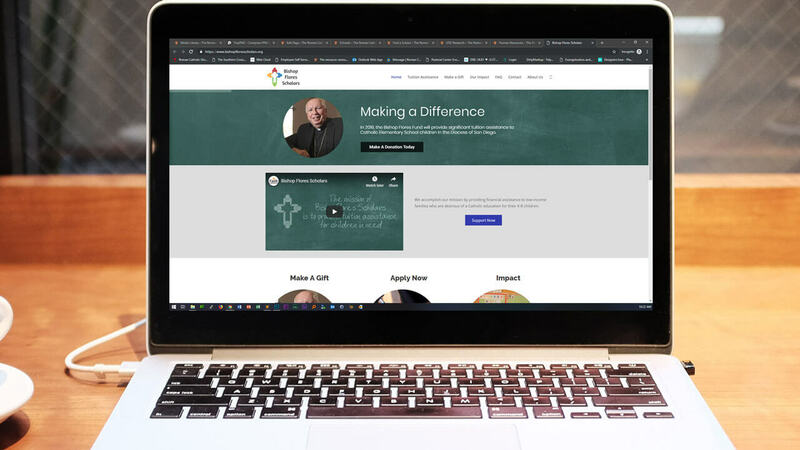 Click Here for the new Catholic Schools website! 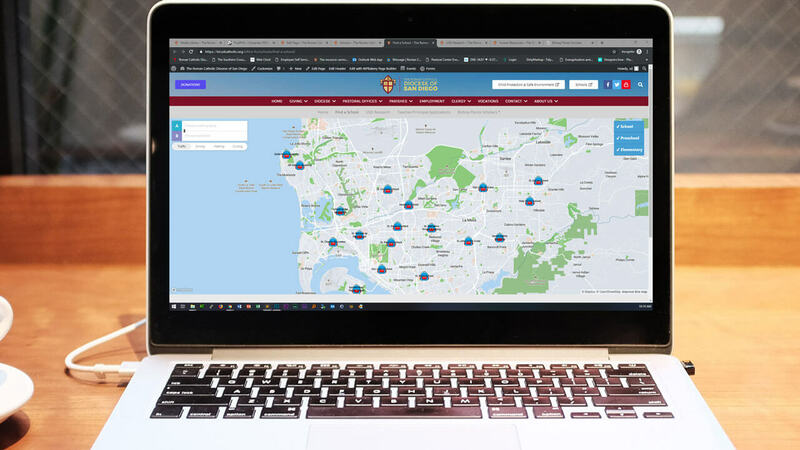 Find a school for your family today!